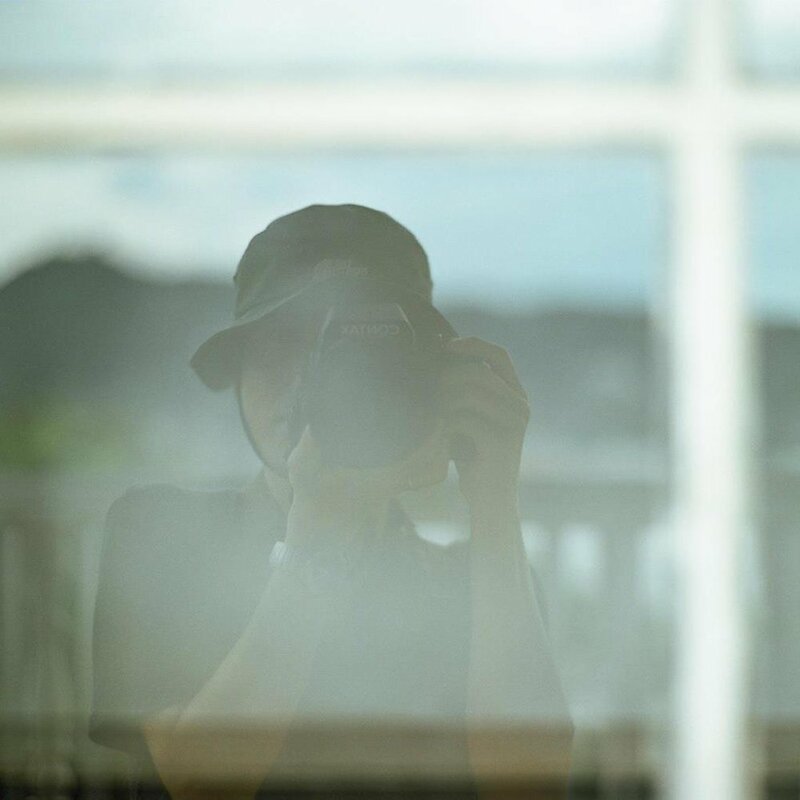 I studied photograph expression in information design course at Kyoto University of Art and Design, and graduated from this university in 2005. Since then I have been working as a graphic designer while working on photography on the side. Also, some works are handled as a stock photograph at Getty Images. Copyright © Yasushi Okano All rights reserved.